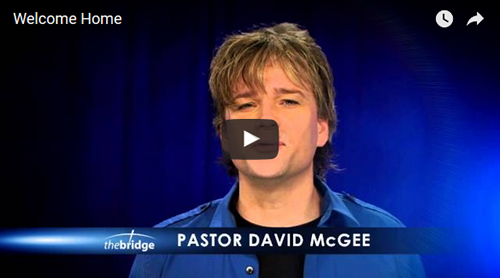 Will you be my guest at my church, The Bridge? This is a friendly church with upbeat music, casual dress and chapter-by-chapter, verse-by-verse teachings to equip you to deal with life - it's a church filled with people just like you and me. Services times are Sunday mornings at 10:00 and Thursday evenings at 7:00. Just for visiting, you will receive a free gift at Guest Services. I'd like to meet you there and show you around! When you arrive, look for the special parking for guests. After service, join me for the "V.I.P Reception." There, you can learn more about the church, meet the pastors, staff and leaders! The Bridge is just off Business 40 in Kernersville at 1080 Snow Bridge Lane. For more information or directions, check out our website at youareloved.org. This could be what you are looking for. This could be what you are looking for. © 2003-2019 The Bridge Fellowship, Inc.